Welcome to Bangor's largest dining room furniture store. 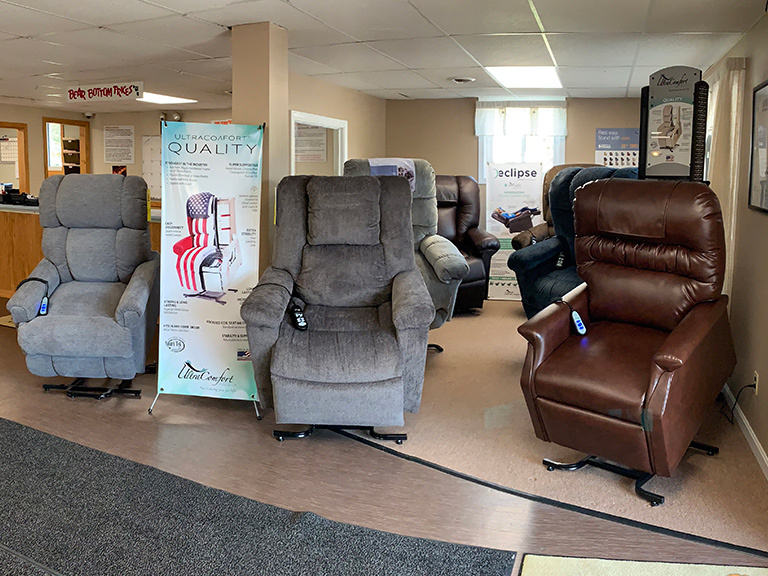 We carry the best brands in the industry including A-America, Amesbury Chair, Eagle Industries, East Coast Innovators, Fireside Lodge, Klaussner, and Winners Only. All of our staff at Tuffy Bear Discount Furniture is here to answer any of your questions but will never follow you around the store or hassle you with high pressure sales tactics. 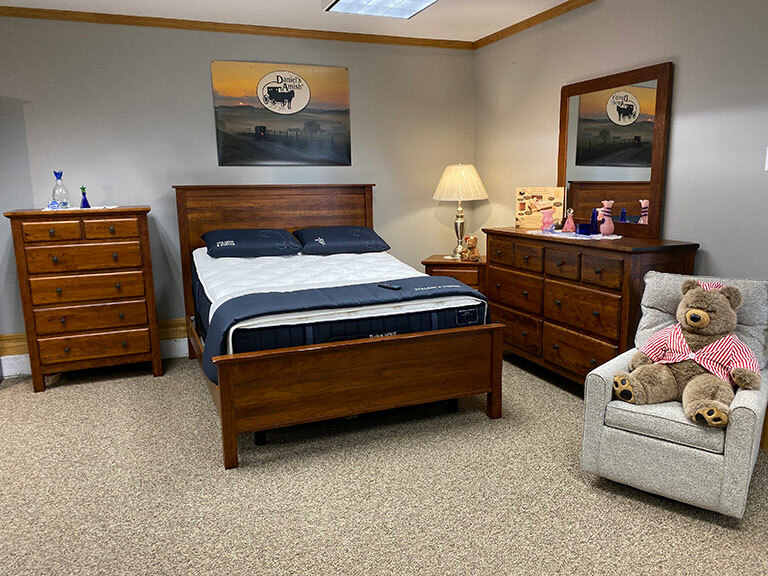 From furniture selection to the delivery of your new furniture we will go out of our way to make your furniture shopping pleasant and offer you bear bottom prices! 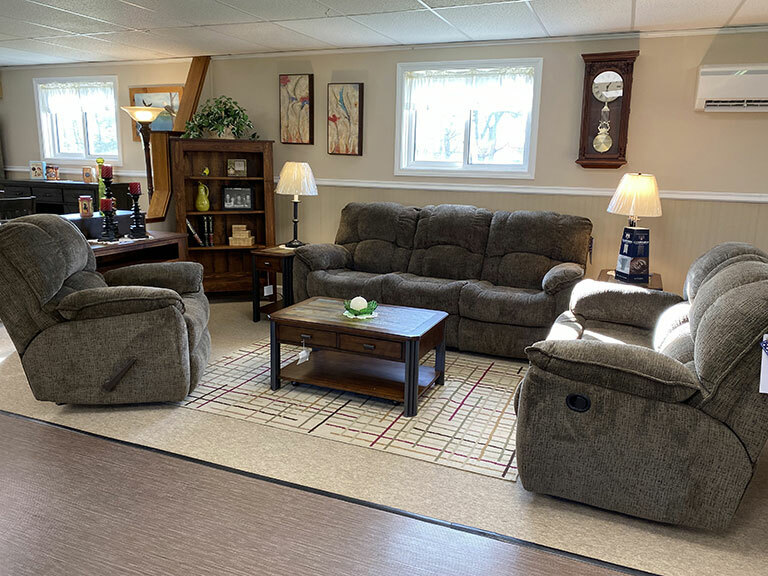 Stop in and see for yourself why we are Bangor’s destination Furniture store! Did You Miss Our Recent TV Commercial?